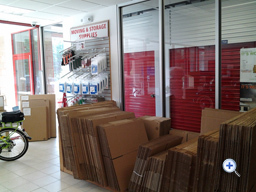 Falmouth Climate Controlled Self Storage offers a wide selection of moving & storage boxes in various sizes. 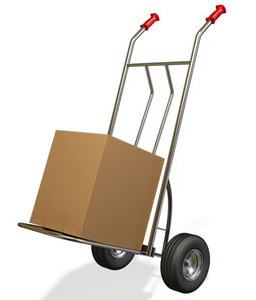 We also carry all of the moving and storage supplies you'll need for transporting your possessions to / from our Falmouth MA storage facility. We also offer storage locks, as well. 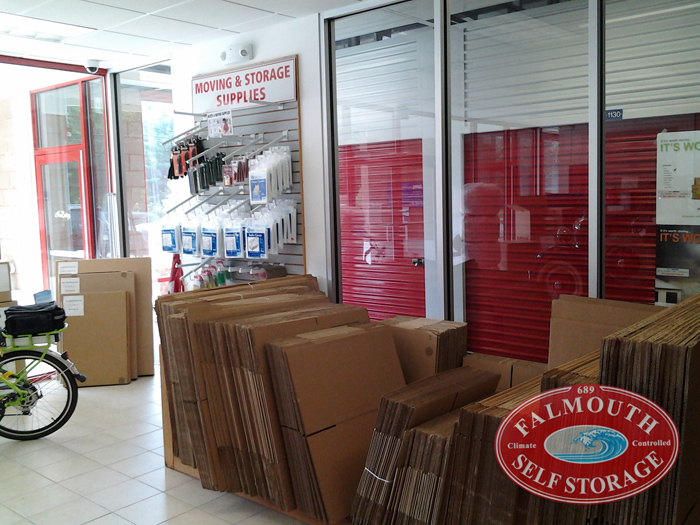 © Falmouth Climate Controlled Self Storage - All rights reserved.